Can I help I ask him. Sanji:"Sure,can you hand me those tomatoes over there." he asks while cutting up carrots. 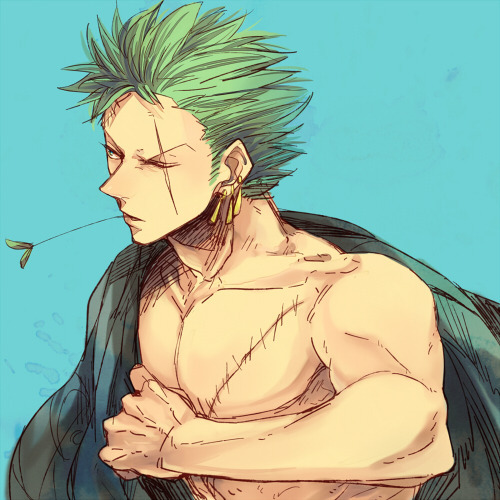 I change from wolf form forgetting no one no about this form but Zoro. Sanji: Looks over as his mouth drops and his eyes turn to hearts. I grab the tomatoes and start cutting them. I always was here I was the wolf I say to him. 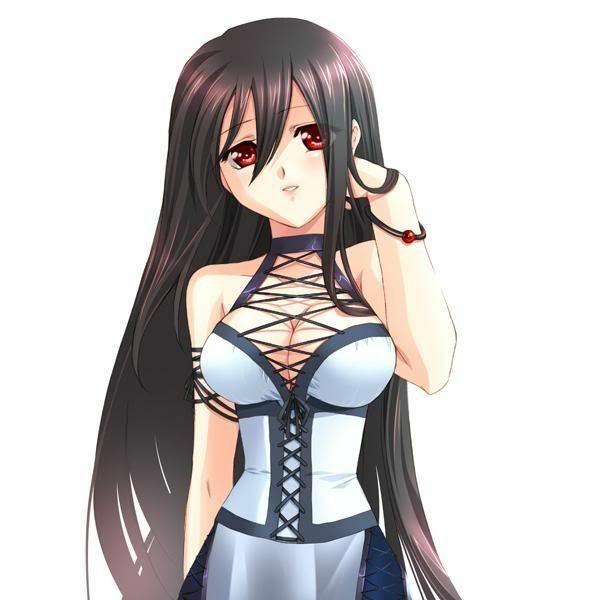 Oops I wasn't supposed to tell or show anyone I say blushing. Sanji:"Now then I have to finish cooking and I shall prepare a special meal for you." he says and starts cooking again. Don't you mean everyone else too I asked him while handing him the cut up tomatoes. Sanji:"Oh no no no you get a special meal,everyone else but Nami and Robin just get meat." Chopper:Takes off my bloody bandages and looks at my wound to see a black bloody deep scar on my side. "That's very odd." he says while looking at it. Uh ok then than anything else you need me to do I asked him. Ok then I say going to see how Zoro was doing. Hey Chopper I say walking in. I lean down next to him and hand him some water. I get up and walk back into the kitchen.